Fast, incremental projects are possible to enable utilities to build upon existing infrastructure and make their data work smarter. This presentation will cover four case studies, in drinking water, stormwater, a vacuum sewer system, and in reclaimed water, where solutions are helping transform utilities into smart utilities. Chris Thomson is the Smart Water Cycle Product Manager at Sensus, a Xylem brand. He has 17+ years of experience in the water and wastewater industry including distribution and collection system design, treatment plant design, chemical feed system design, engineering and environmental studies, project management, and product management. Throughout his career he has been active in the training community, teaching and presenting through WEF, the Smart Water Networks Forum, the North Carolina AWWA-WEA, the North Carolina Water Operators Association, North Carolina Rural Water, and other organizations. Chris has a Master’s Degree of Science in Environmental Engineering from Johns Hopkins University. He is a registered Professional Engineer in Maryland and North Carolina. 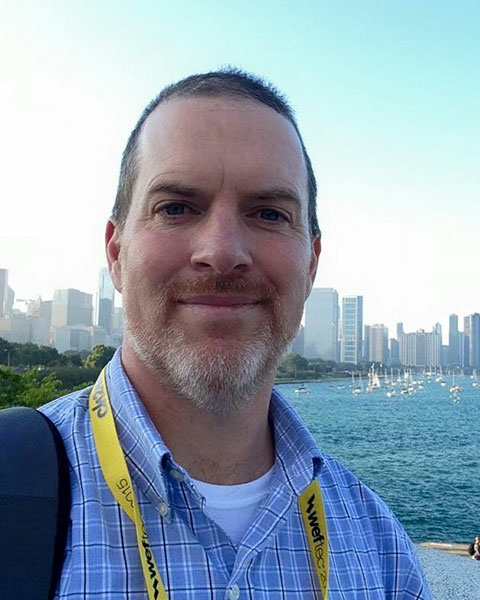 Bio: Chris Thomson is the Smart Water Cycle Product Manager at Sensus, a Xylem brand. He has 17+ years of experience in the water and wastewater industry including distribution and collection system design, treatment plant design, chemical feed system design, engineering and environmental studies, project management, and product management. Throughout his career he has been active in the training community, teaching and presenting through WEF, the Smart Water Networks Forum, the North Carolina AWWA-WEA, the North Carolina Water Operators Association, North Carolina Rural Water, and other organizations. Chris has a Master’s Degree of Science in Environmental Engineering from Johns Hopkins University. He is a registered Professional Engineer in Maryland and North Carolina.